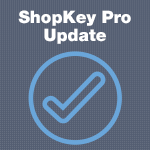 See what 3 new updates ShopKey Pro has made to its automotive repair software in April 2018. 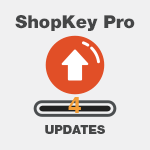 We’ve just released a series of new improvements for ShopKey Pro including headings navigation, plate-to-VIN and community features. 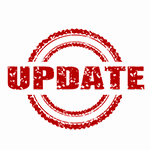 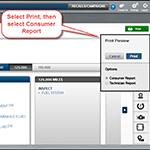 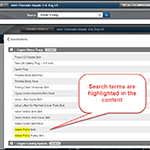 Did you see the new updates in your repair information software? 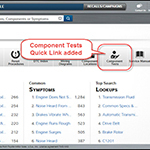 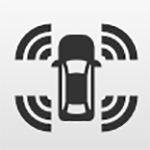 Take a look at these enhancements that will help speed up your repair process. 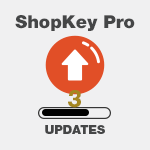 ShopKey’s latest update to ShopKey Pro includes a number of user-interface enhancements to make for easier navigation.